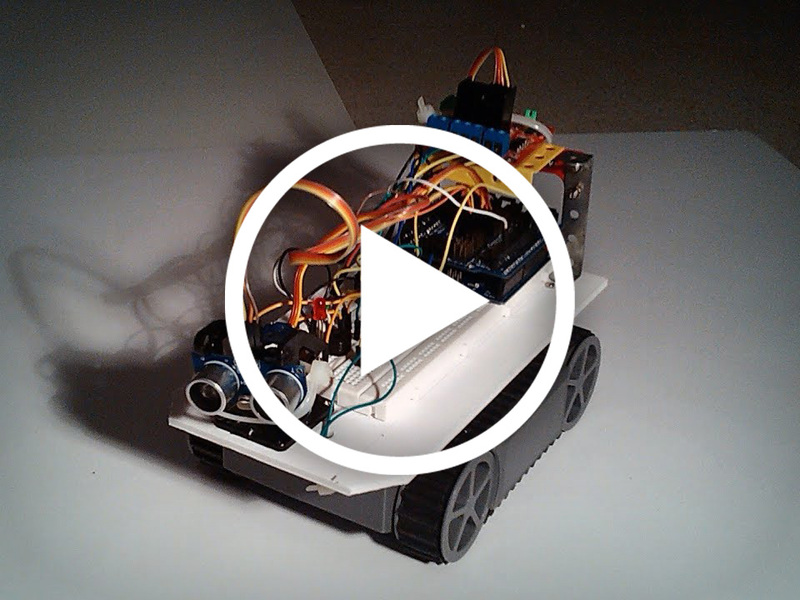 I created this robot in 2013 just for fun using an Arduino UNO and several other components. 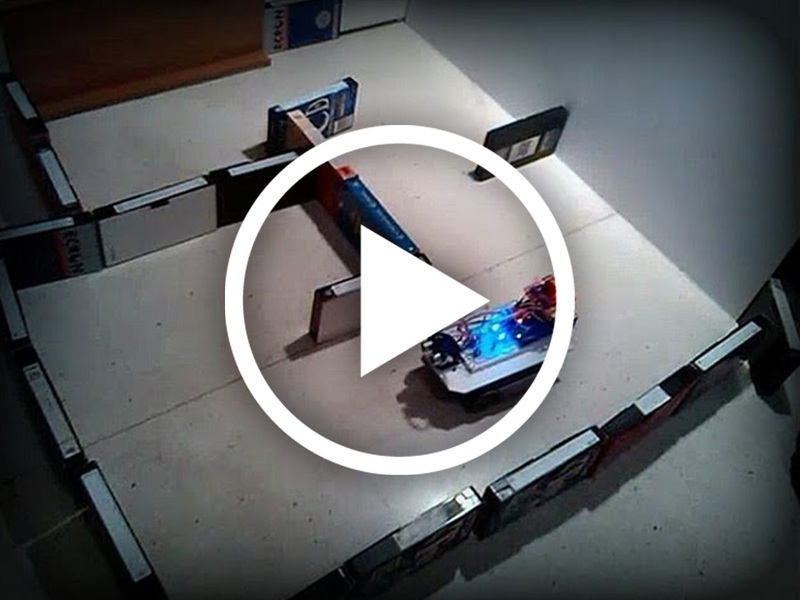 It can move around on its own avoiding obstacles, and it can also be controlled remotely using an infrared remote. 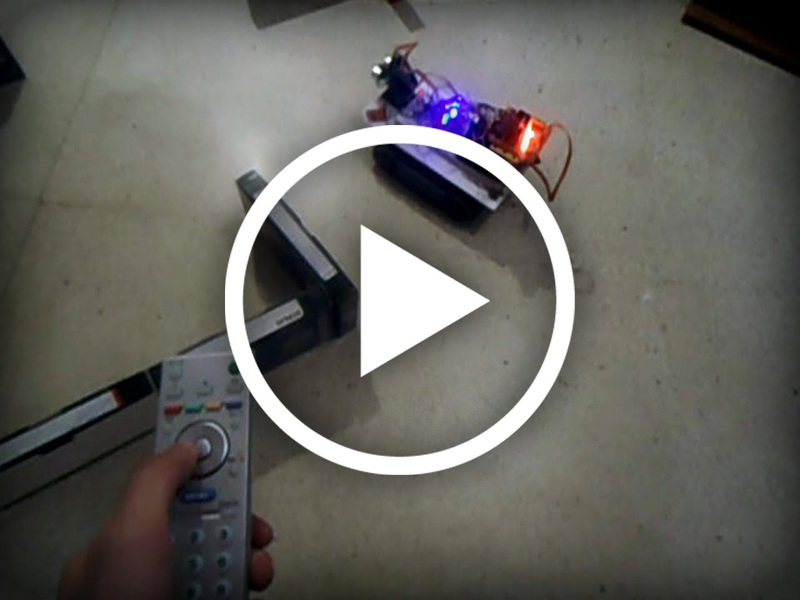 In fact, I actually configured it to accept commands from the remote of my TV.